Biodegradable, Compostable and Recyclable Food Packaging: What’s The Difference? 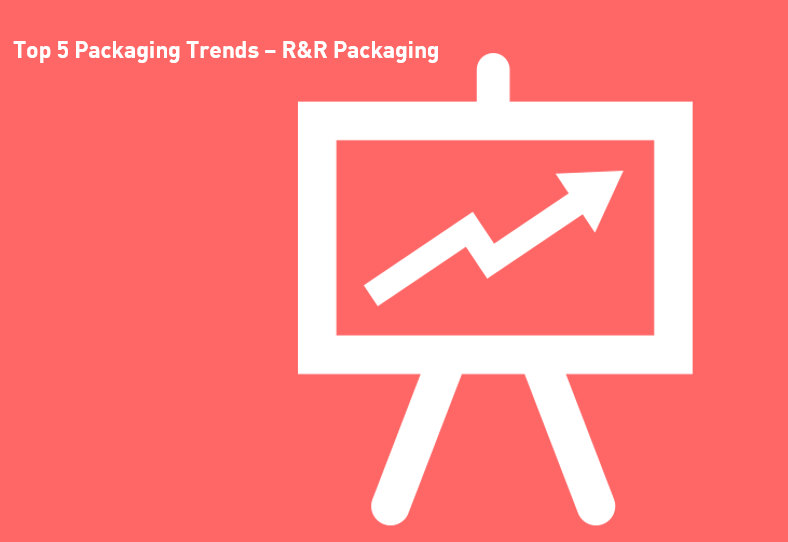 2019's Packaging Trends: What Does the Future Hold? We’re predicting which trends will shape the world of packaging in 2019 - from eco-friendly options to customised branding. On crowded cafe counters and food stalls, it pays to have your product’s packaging stand out. Today, we’re offering you a roundup of our favourite examples. Whether you’re planning for the new year or just fancy shaking things up, this post will take you through our top considerations for a timely brand refresh. This Christmas, give something back to Mother Earth by cutting unnecessary waste from the four corners of your office - let these tips show you how. Branded Cups: What Can They Do for Your Business? This blog post is dedicated to discussing how branded cups can benefit your business and offering suggestions on how you can easily integrate them into your branding. In the much anticipated run up to Christmas, branded coffee cups are quickly becoming the latest 'it' packaging technique that businesses are using. Find out more in our latest blog post. As healthy foods take up more and more shelf space, it’s increasingly difficult for emerging brands in this space to stand out. Find out how you still can in this post. We're looking back at Zero Waste Week and exploring the many different ways you can integrate this ethos into your daily lifestyle. Plastic Bags: Just How Damaging Are They? Plastic bags are notorious for their negative environmental impact. Here, we’ll be assessing just how damaging they can be, and explore the benefits of eco-friendly plastic bags. The role of branded packaging is becoming increasingly important. Today, we’re offering you 5 top tips to effectively brand your takeaway packaging, getting you noticed and taking your takeaway food business to the next level. Plastic Free July aims to raise awareness of plastic's impact on the world.This post will explore how business owners can integrate lessons learnt, every month. In this post, we're uncovering the harmful impact of plastic straws on the planet and suggesting Earth-friendly alternatives for businesses to use instead. In this post, we look at reasons retailers should ditch non-biodegradable coffee cups in order to bring their logistics up to date and remain eco-friendly. This post will inspire you to take your company's food packaging to a higher level, engaging consumers and boosting your brand. We outline just a few of the many simple ways you can utilise sustainable resources to reduce your business’s carbon footprint at a music festival. This quick guide will show you the ins and outs of switching your business’ packaging supply over to a more eco-friendly option - it’s a lot easier than you might think! Recently, the government has decided, against a recommendation from the Environmental Audit Committee, not to implement the proposed 25p 'latte levy’ - and we're looking at what we can learn from this. Packaging trends are always changing. Suppliers are always on the lookout for new ways to capture the interests of their audience. Find out whats in store for 2017. Share another Coke in 2017 – with a Summer Twist! 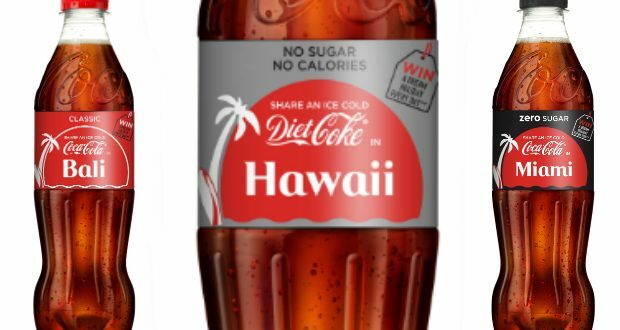 Share a coke is coming back this summer with a twist, promotional competition and new marketing campaign. Sandwich Sterotypes in the UK - What Does My Favourite Sandwich Say About Me? We discuss our favourite sandwiches and ask a sandwich psychologist what they mean about us. 2016 was a strange year all around, it had peaks and troughs (especially depending on your political opinion and general outlook of the world), but now as 2016 draws to a close lets look back on the hottest trends and look at why they did so well. Obesity is at an all time high here in the UK. What are schools doing to help? Food labels are included on produce for your own health and safety. Will Kids Eat Healthy If Food Packaging Is Changed? 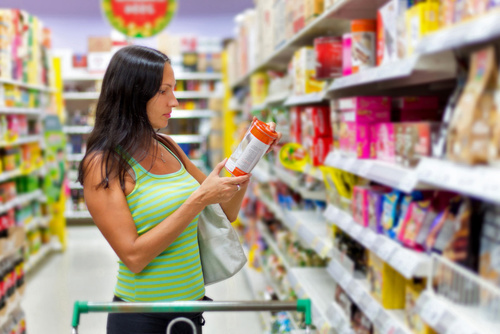 Food packaging plays a huge role in the foods we eat. Can we change it to eat more healthily? Find out exactly what you can do with packaging left over from products. 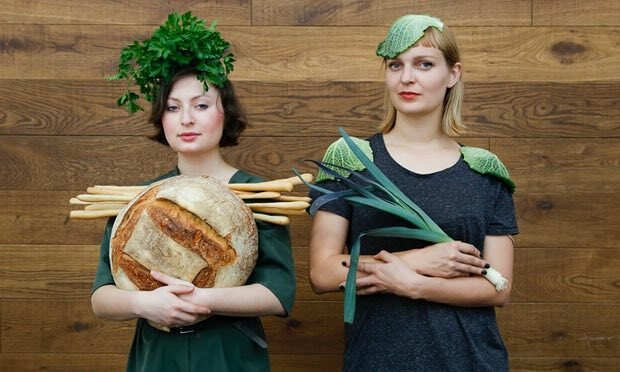 Could a New Packaging Idea Prevent Food Wastage? The bump mark could help save food from being thrown out before it goes bad. 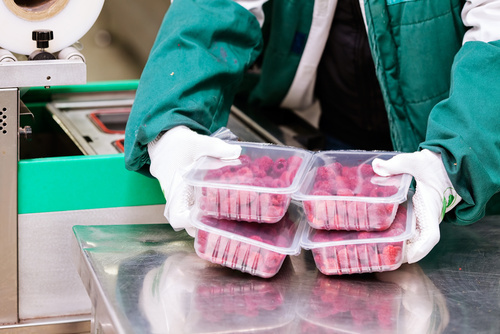 Food packaging contains certain security features that help you to identify whether or not a product has been tampered with. Find out what they are. Both Pepsi and Coca Cola are choosing to use paper cups over the glass in the food industry. R+R Packagings A Cup For All Seasons is the perfect disposable coffee cup for using all year round. The 5 R's are what we follow to ensure efficient recycling. They are Refuse, Reduce, Reuse, Repurpose and Recycle. Recycling your food packaging is important for ensuring that we keep our environment as clean and free from pollution as possible. Find out what you can do with your everyday waste today. Chefs are encouraging the general public to vacuum pack their food in order to give it a longer shelf life. The year 2015 was a 'significant' and 'valuable' time for industrial, commercial and Eco-Friendly bespoke design and service.Changes took shape in minimal ways that delivered a big difference both practically and psychologically. Be on the lookout! New Packaging Technology that could Soon Hit the Shelves. According to the dedicated Worldwide Innovations in Packaging Technology numerous unknowns of substantial plastics, papers, cards and Eco-friendly recyclables are in the process of being mass-produced and awaiting shipment into our stores. Researchers at the National University of Singapore may have found a solution to the short shelf life of food products. Manufacturers want to encourage recycling further to meet the simultaneous and rapid consumer demands. Healthy lunches are great for our kids but are the containers we use causing them harm? Food festivals are great fun providing a place full of atmosphere, great smells and more importantly great tasting food. Should the Brown Paper bag still be in circulation? The Brown paper bag has been used for years. Should we continue to use it or should it be forgotten? Packing a Bunch! Bosch introduce the new system of 'Two-in-One’ for the biscuit. Innovators at Bosch Technology have created a new Packaging Machine to improve the production of biscuit and cake prodcuts. Are Shrimp Carcasses the Next Packaging Innovation? It doesn’t matter what you planned to do with it before, if you have lots of white chip wrapping paper around you’re going to have some fun using it with this list of 26 ideas. Regardless of whether you’re buying or selling products, you probably give a lot more thought than you might realise into the material chosen for the packaging. Food labelling has changed significantly since the 1990's. We have found some of the most outrageous packing available today! How have well known household brand changed throughout the decades? Could edible food packaging be the future? What would the world be like without food packaging? 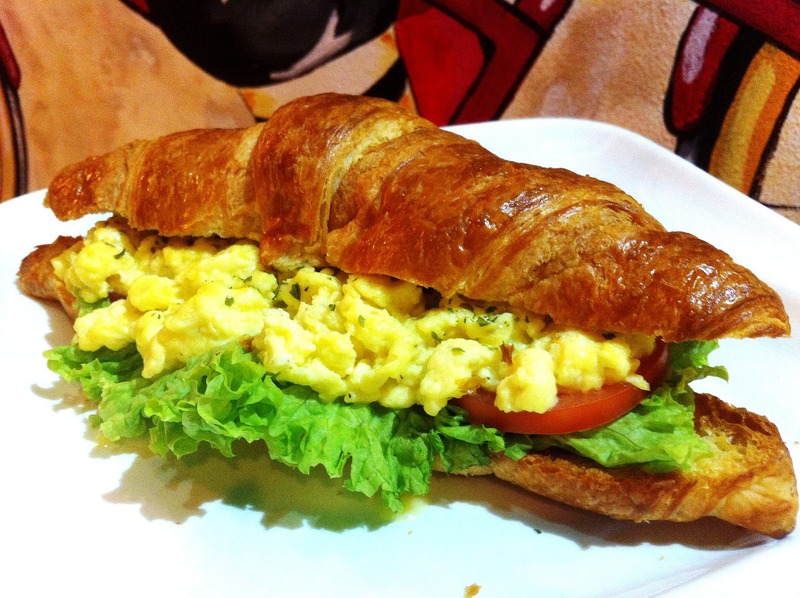 What is the strangest sandwich you have ever eaten? Not all products are a success - there are those that failed, somewhat dismally, and McDonalds has a few of their own that are particularly famous for their failure. The UK is slowly becoming a paper based nation. We would much rather have our food packaging made from paper as opposed to the less environmentally friendly option. 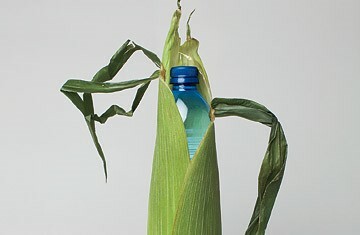 Edible and Biodegradable packaging is becoming more popular as the days go by. Find out why. 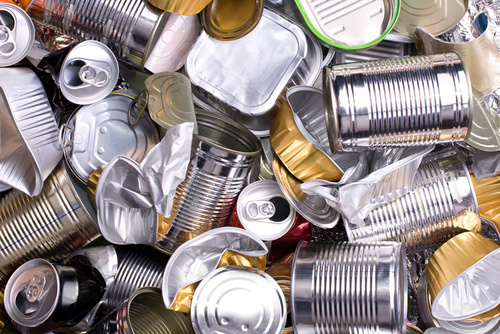 Although metal is not something you would associate with being eco-friendly, it still remains a very popular option in food packaging. Bio-plastics is a new trend in the packaging market with a number of solutions to help you become even more environmentally friendly. Not only does edible table look fantastic, it also tastes delicious with the added bonus of being totally eco-friendly. As part of a global quest to become more green, there have been some very interesting 'green' invention appear over the past few years. 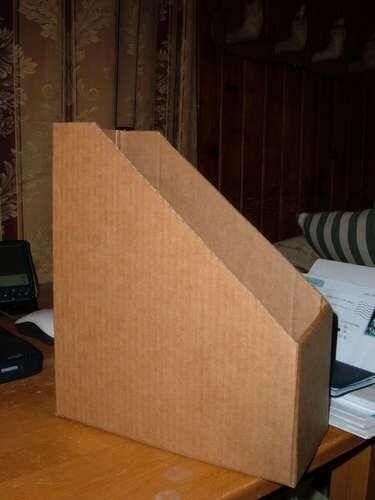 This article contains some fun ideas to help you re-use your old cardboard boxes. Packaging is changing all the time. Find out what trends we have had in 2014. Packaging has come along way through the years, find out just how much. Obesity levels are continuing to rise in the UK. Experts want stricter rules on food labelling to help educate the public on food. It is important to select the right food packaging for your products and your business. 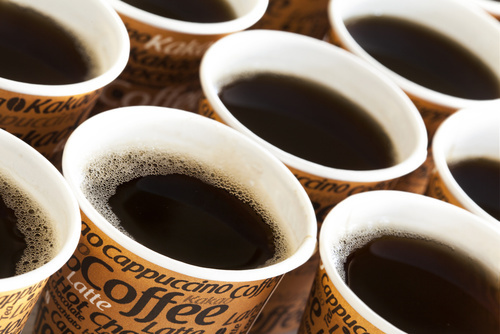 Paper cups are used widely by many different businesses. Find out who uses them and what their benefits are. Infographic to show the process of vaccuum packing your food. There are numerous articles on the internet and in books and magazines promoting the health risks of food packaging. How much of this is really true and how do you distinguish the good from the bad? 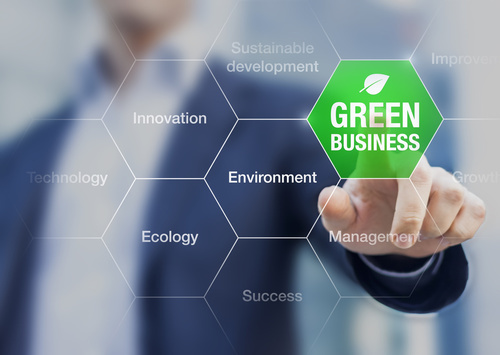 How valuable is green business to you? Is it a valuable marketing move to have a socially responsible stance or is it an unnecessary expense to your business?